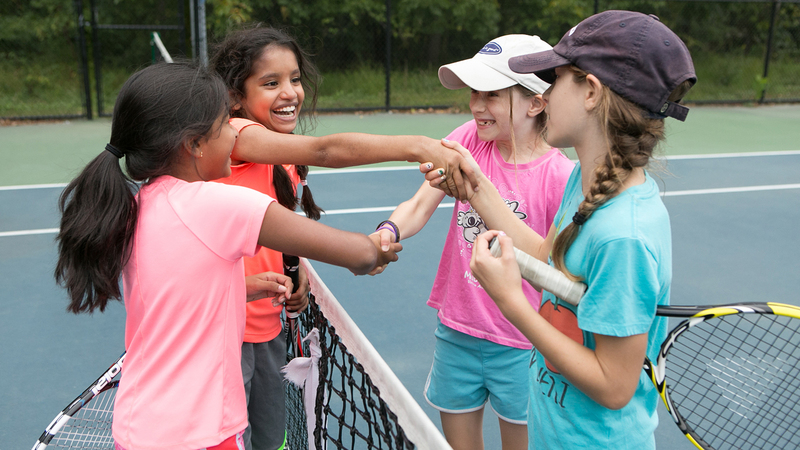 Tennis - Welcome to Burke Racquet & Swim Club! BRSC features five indoor tennis courts and one racquetball court. Our tennis courts feature ideal conditions on which to play: state-of-the-art lighting, Latexite-cushioned surface, and 40-foot high ceilings. 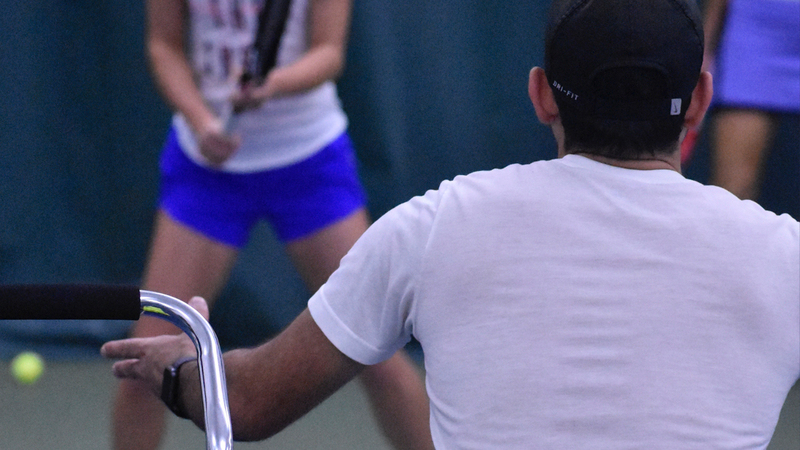 Tennis services cover the entire spectrum: ages 3 to adults, beginner to advanced, instructional to aerobic tennis, private lessons to class lessons, and team practices. 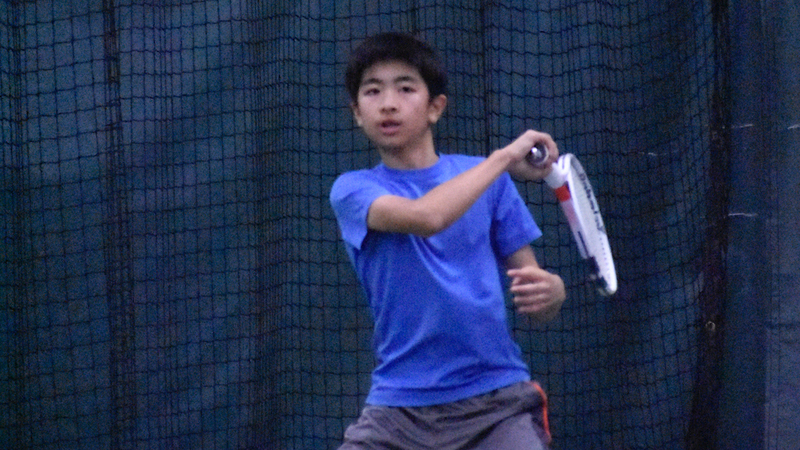 Seasonal contract time is available, even though leagues keep the courts busy. In addition, we have a complimentary ball machine available. A quality racquetball court is located within the clubhouse area. Wallyball is available on the racquetball court. The long awaited PICKLE BALL program is here!!! Group Clinics, Private lessons, Drop in Plays, Monthly Events & Pot Luck parties, you name it, we have it!! Contact aplus@aplustennisva.net for details.